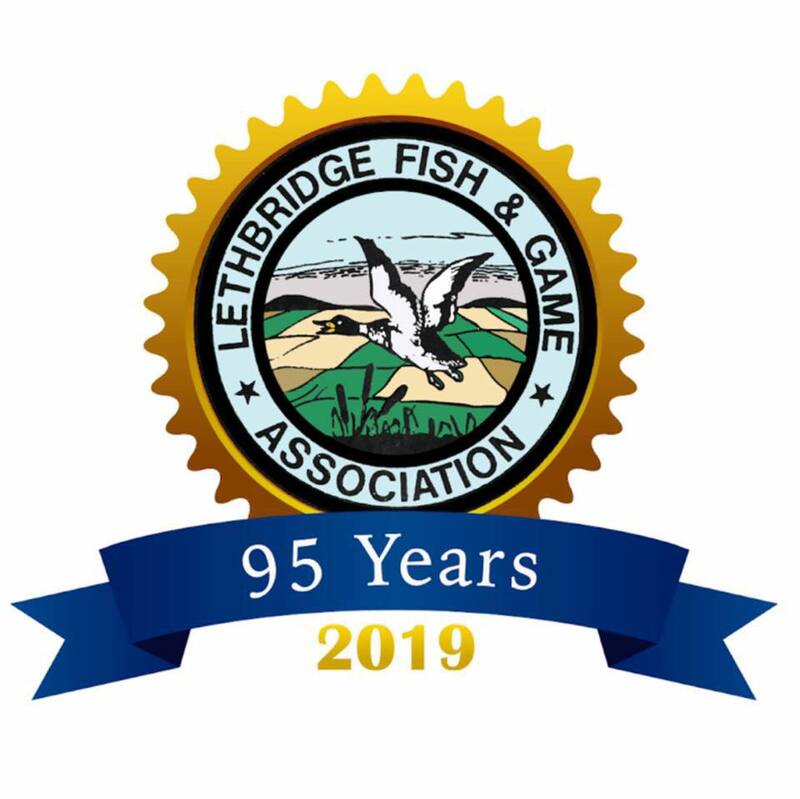 When there is enough interest the Lethbridge Fish and Game Association, in conjunction with the Southern Alberta Firearms Education (SAFE) Society will offer the CANADIAN FIREARM SAFETY COURSE. Why should you take this course? Upon successful completion of this course, you will be able to apply for a Possession and Acquisition license. A Possession and Acquisition license allows you to legally own firearms and purchase additional firearms. The types of firearms that you can purchase depends on whether you have completed just the Non-Restricted (rifles and shotguns of normal length) course or whether you have also completed the Restricted (shorter barrel/overall length rifles and shotguns and normal length handguns) course. The cost of the Non-Restricted course is $80. The additional cost of the Restricted course is $80. To reserve your spot, I would prefer that you pre-pay for the course(s) and have the textbook(s) in advance, please let me know and I will make arrangements. To reserve your spot, Allan would prefer that you pre-pay for the course(s) and have the textbook(s) in advance, please let him know and he will make arrangements.